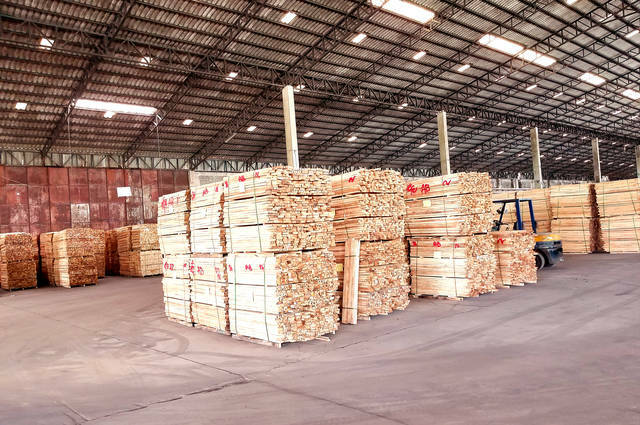 From the Timber Trade Federation’s figures, there has been a boost to the UK’s timber imports. So far, provisional totals for 2016 are 5% higher than 2015. In 2016, UK timber imports have amassed a volume of 9.8 million cubic metres. 2016 figures in the fourth quarter were 2% higher than the previous year, in the same quarter. Since the 2008 – 10 global financial downturn, imports have risen year-on-year. The rate of growth has decreased since the second quarter of 2016.